Once again, Canon has dropped the price of one of their popular camera models, leading to rumors of a newer model on the horizon. Originally $3,500 when first released, Canon cut price this week to $2,500. As with the EOS 1DC, this move makes the 5D Mark III an attractive buy for new customers, but is a bit of a hit to the value of current owners’ cameras. While there’s several rumors floating around (such as the depreciation of the yen), its more than likely a sign of a newer model. 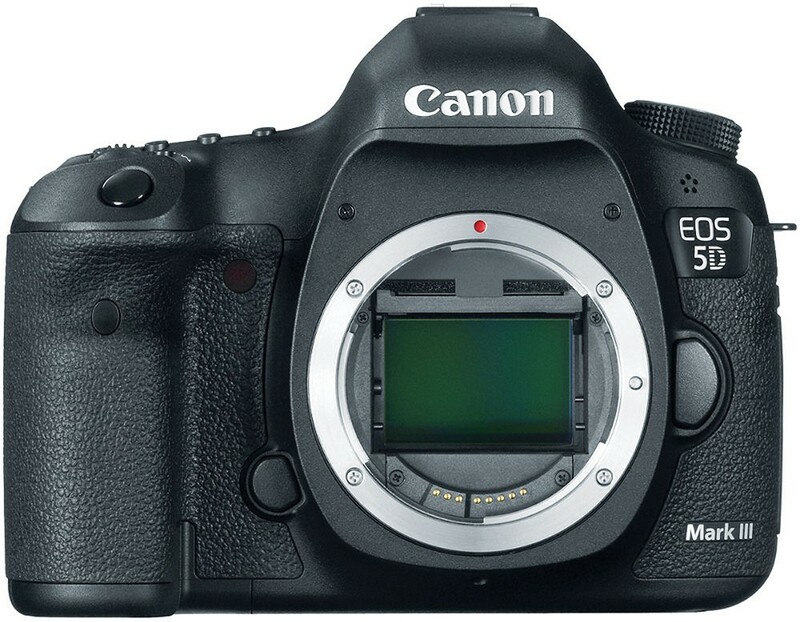 A rumored 5D Mark IV has been recently discussed with many suggesting it would have a 4th quarter 2015 release. However this new price drop has changed people’s tune, with talks of a NAB 2015 reveal or release. This would normally be a rather strange move for Canon, as they generally don’t focus on their DSLRs at the video-centric NAB show. If the new specs for this rumored Mark IV are to be believed however, it would make sense as the camera’s video capabilities reflect the jump in performance many were hoping for from the 5D Mark III, possibly even possessing 4K capabilities. As is always the case with Canon, we’ll never truly know until they decide to let us know. So we’ll all just have t owait and see if this price drop is a signal of bigger things to come.